There’s more to Hong Kong than Michelin-star restaurants (and there are A LOT of those). In this Hong Kong guide, we cover must-sees from The Peak to Disneyland, as well as hidden gems, Instagram spots, and local hangouts. I remember Hong Kong’s catchy tourism tagline from when I heard it as a kid: “Mai dong xi, chi dong xi, mai dong xi, chi dong xi”, or “Buy something, eat something, and repeat!” Definitely apt for a city with the hottest fashion shows, and 87 Michelin-starred eateries — among the highest in the world! A decade since that commercial, much has changed. 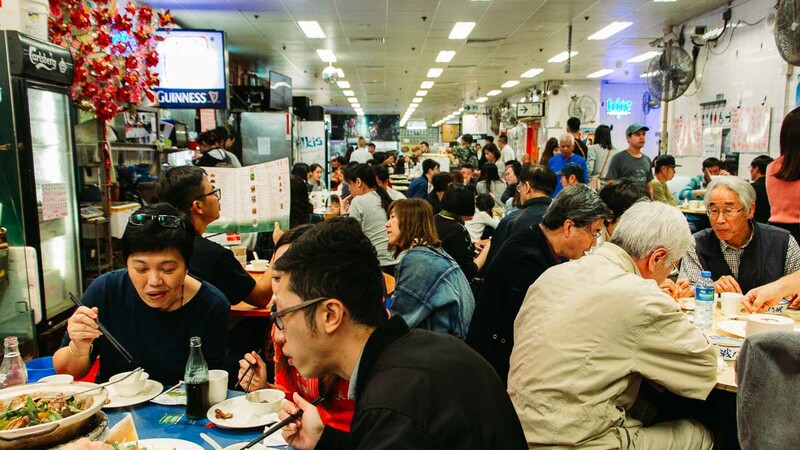 While the food and shopping are still world-class, Hong Kong is no longer a one trick pony. 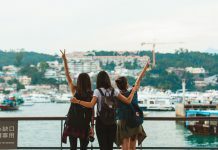 Think hiking in nature reserves with bird’s-eye city views, partying at a horse race, sailing on a pirate ship, and more! 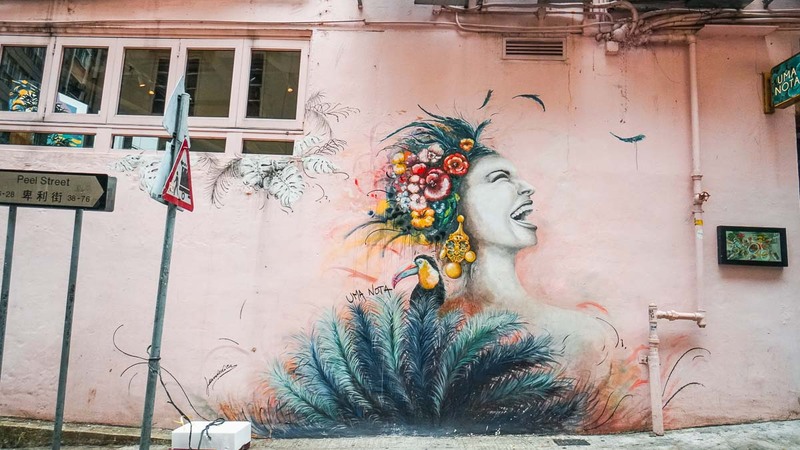 With the help of local friends, here’s our guide to rediscovering Hong Kong with fresh eyes. 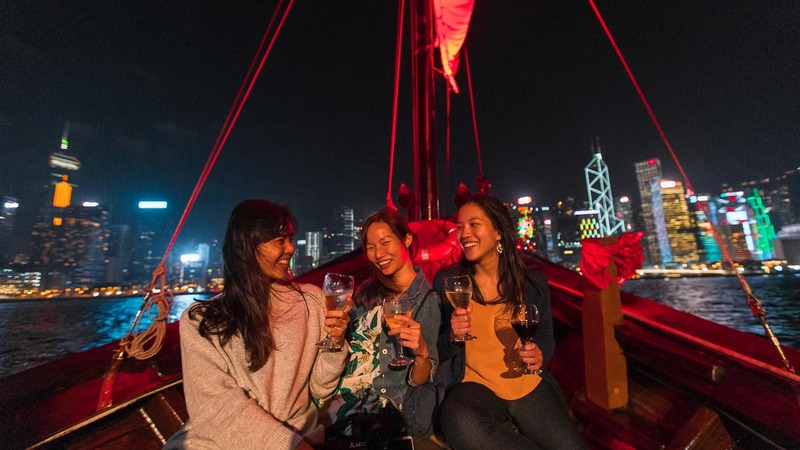 Cheers to cool(er) Hong Kong experiences! Hong Kong city is unique for being built on a rainforest, and beyond the skyscrapers, 40% of it is actually lush greenery. Hiking is a favourite local pastime, and the city’s coexistence with nature creates an interesting yin-yang view. 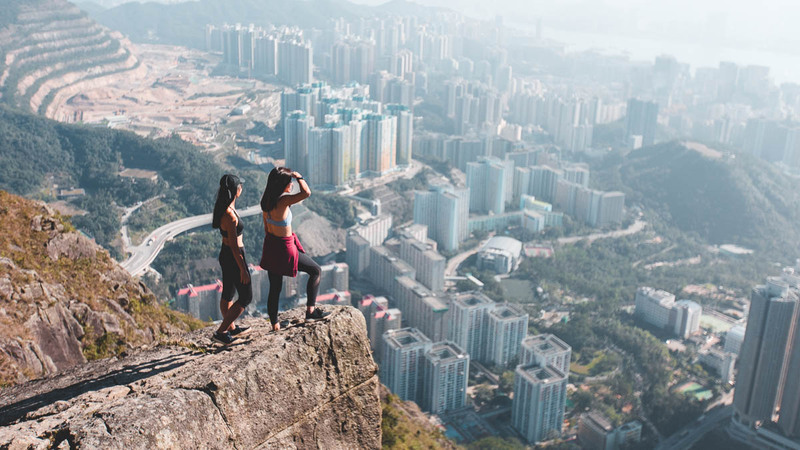 A popular hike is the Dragon’s Back, with a well-marked and easy trail that promises amazing views of the city — a true respite from the bustle below! How to get there: From Shau Kei Wan MTR Station, take bus 9 from Shau Kei Wan Bus Terminus to To Tai Wan. Follow the signs and path to the start of the trail. For the adventurous, there’s the Suicide Cliff. Having experienced this 90-minute hike ourselves, we can’t stress enough how treacherous the steep viewpoint is. 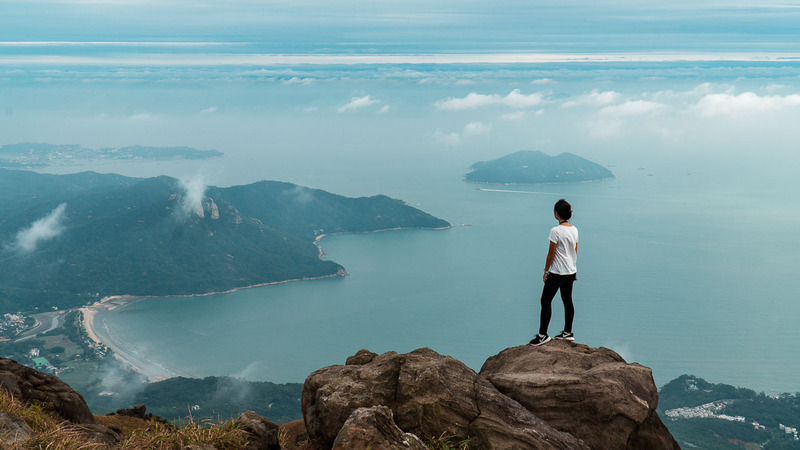 As long as you don’t take unnecessary risks and go slow, however, you’ll find that Suicide Cliff is a fun trail with the most gorgeous views of Hong Kong. 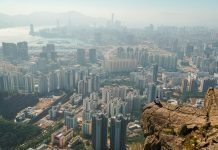 From Suicide Cliff, continue upward to the helipad (another fantastic viewpoint), then take the route on the right that goes down Fei Ngo Shan Road. It’s an hour’s descent down half terrain, half road. How to get there: From Choi Hung MTR Station, Exit B, walk to the bus stop and take bus 1A or 11 for two stops to Good Hope School. Then, go up Fei Ha Road, the start of the Kowloon Peak Hiking Trail. 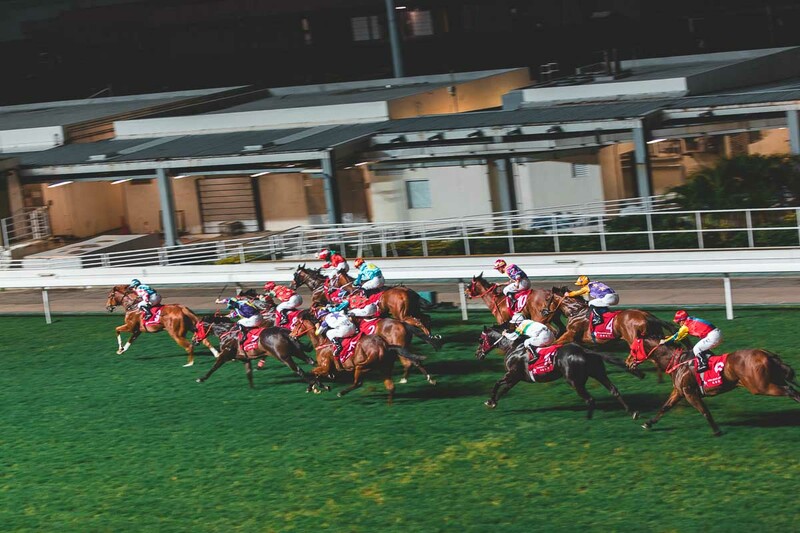 Introduced by the British during colonial times, horse racing has become Hong Kong’s passion, with hundreds of dedicated fans gathered at Happy Valley every Wednesday. Even the half-hour breaks between races were filled with frenzied bet-placing and live music performances. Pair your horse race with a pub crawl to enjoy complimentary shots at two bars, guidebooks, and a free pint at the races! Race Times: First race at 7:15PM, last race ends 11PM. Every Wed from Sep to early Jul only. How to get there: Take the tram to Happy Valley Terminus and walk 5 mins to the racecourse. Alternatively, walk 15 mins from Causeway Bay Station, Exit A. *Pro-tip: For an unobstructed view, head into the stands from the ground floor, then up to the second floor. Towards the right, you’ll find doors leading to a free viewing zone that few people know about! 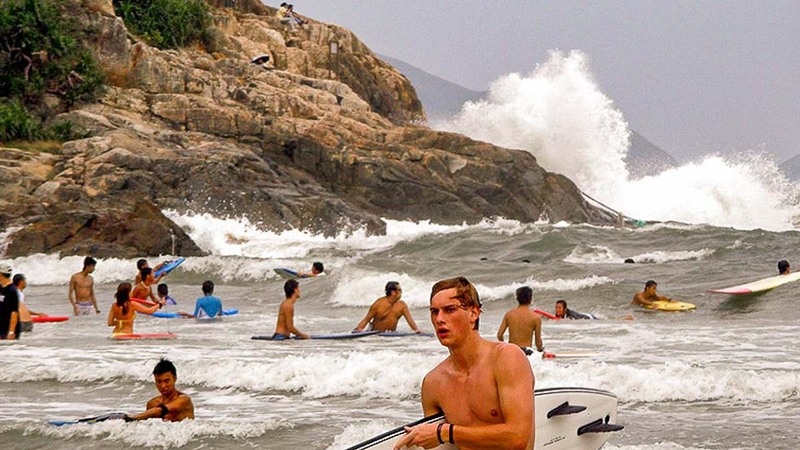 Surfing in Hong Kong — say what?! 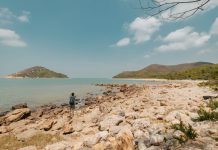 That’s right, you can catch waves at Sai Kung’s white beaches and blue waters, a mere hour from the main city. Paddle out at Tai Long Wan, suitable for beginners in the summer months. Kayaking, snorkelling and diving are also available. 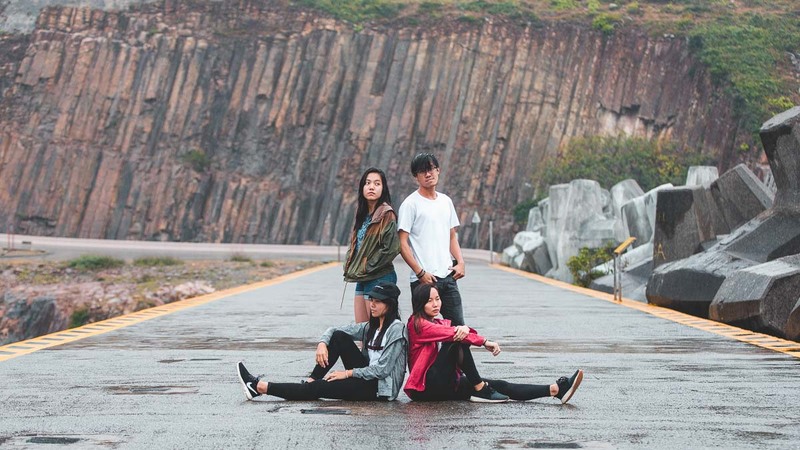 If you’d rather stay dry, visit the High Island Reservoir West Dam, or go on a hike — we recommend the easy one-hour trail from Sai Wan Ting to Sai Wan Beach, offering bird’s eye views of the shimmering waters. At night, stargaze at the Sai Kung Astropark, with an impressive collection of astronomy instruments for public use. Boat tours are also readily available, taking you to famous photography spots including Tai Chi Rock and Sharp Island. How to get there: From Choi Hung MTR Station, Exit C1, take green minibus 1A to Sai Kung Pier. 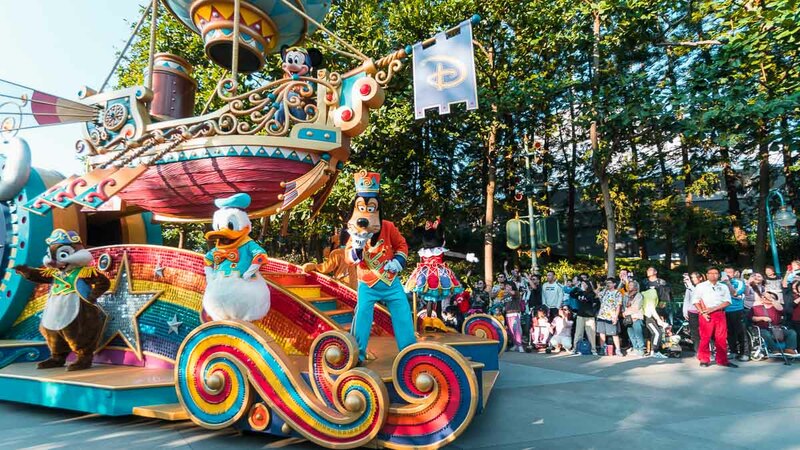 There’s nowhere quite like The Happiest Place in Hong Kong! 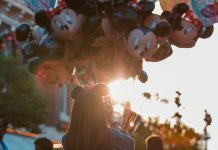 The city’s Mouse House has its own special charm, with unique rides, fengshui touches, and secret easter eggs. Don’t miss the Hong Kong-exclusive Iron Man Experience, where you’ll whiz with Tony Stark over Hong Kong’s skyline, or the new Mystic Manor, a twist on the classic Haunted Mansion. We also loved the dazzling nighttime parade — sure to delight kids young and old! How to get there: From Sunny Bay MTR Station, transfer to the Disneyland Resort Line and walk 5 mins, following the signs. How’s newfound culinary abilities for a souvenir (in food paradise, no less)? 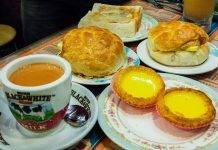 Learn to make traditional pastries like pineapple and red bean buns, or dim sum like spring rolls and shrimp dumplings. 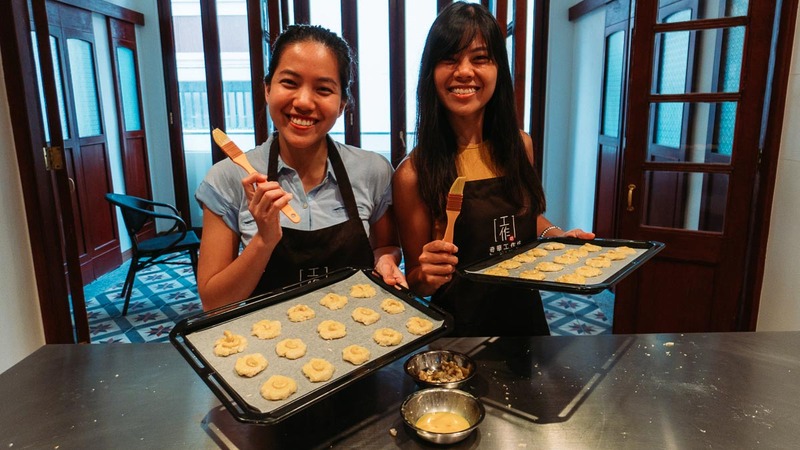 We had fun at a three-hour Mini Walnut Cookie Class, learning proper techniques to making the perfect cookies from our friendly, English-speaking chef. Activity Timings: 11AM – 1PM. Selected Wednesdays only. How to get there: Walk 2 mins from Wan Chai MTR Station, Exit D.
Approaching the bridge at Causeway Bay, you’ll come across a strange sight: Elderly women violently whacking slippers on the ground. This is da siu yan, or villain-hitting, a form of folk magic where you curse your enemies (kinda). The 15-minute procedure is elaborate, as you pay respects at the shrine, then write your victim’s personal information on a paper figure. This is where the fun begins — the villain hitter will beat “your enemy” while reciting a magic spell. The figure is then burnt to shreds, and two divination blocks are thrown to the ground to confirm the curse’s effectiveness. Lastly, pork fat is smeared over the mouth of Bai Hu (a white paper tiger that brings bad luck), “feeding” it so that it doesn’t attack other victims — like you! If you’re feeling a little less vindictive, cast out the general bad vibes in your life, sort of like a spiritual cleansing. How to get there: From Causeway Bay MTR Station, Exit A, walk 6 mins to Canal Road Flyover. 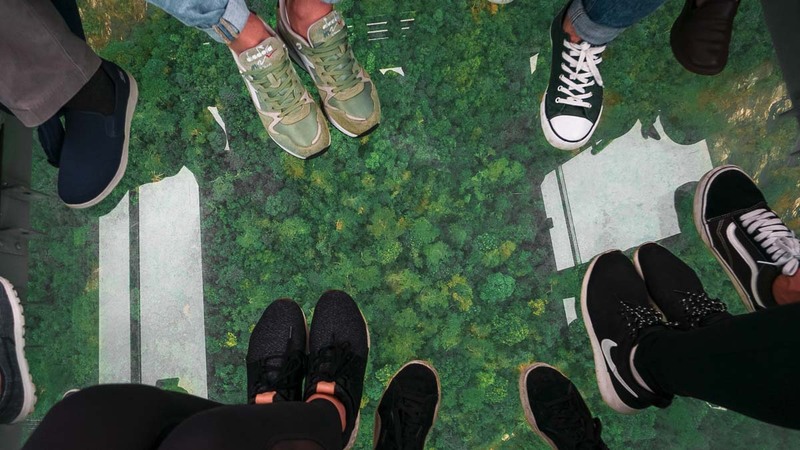 The scenic Lantau Island is always a must-do, and there’s no better way to get there than on the crystal cabin Ngong Ping 360. 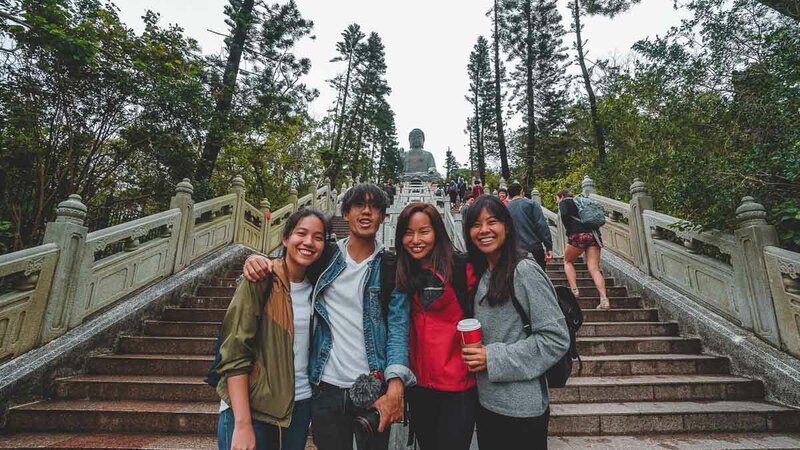 Wander around the quaint Ngong Ping Village, and take photos with the iconic Tian Tan Buddha. Next, steer off the tourist track with a hike up Sunset Peak, lasting between 3–5 hours depending on your pace. 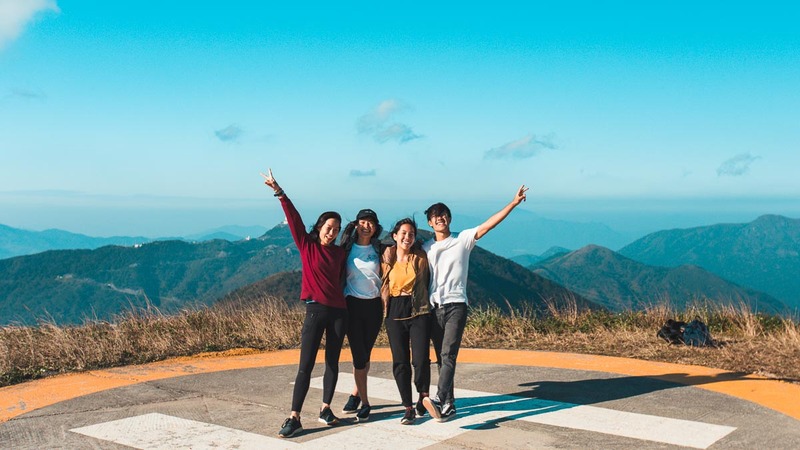 It’s a moderate-to-difficult trek comprising rock steps and a steep starting incline, so we’d recommend hiking this in cool weather, and going when there are clear skies! Opening Hours: 10AM – 6PM. 9AM – 6:30PM on weekends & PH. 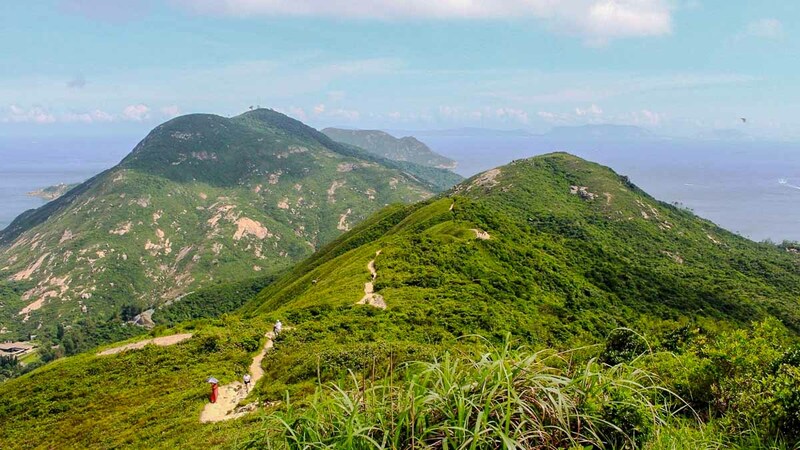 How to get there: Walk 5 mins from Tung Chung MTR Station, Exit B. 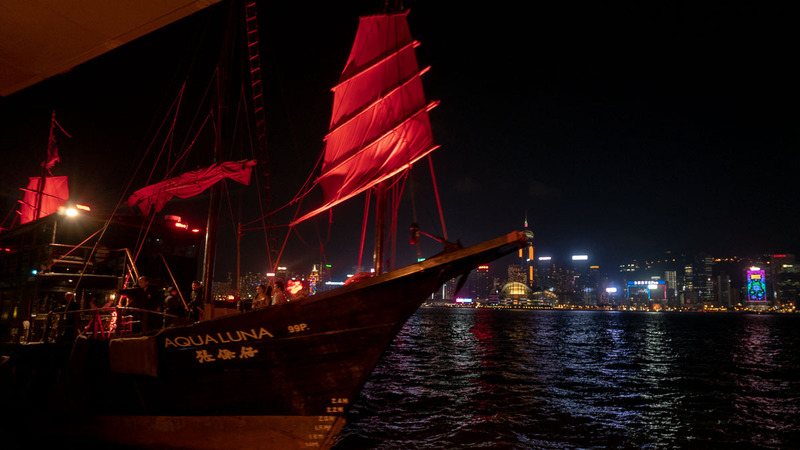 Many have seen the Victoria Harbour skyline a million times, but not many have seen it from a decked-out pirate ship! Our refurbished traditional junk came with mood lighting, complimentary wine, and house beats — a perfect accompaniment for the glittering skyline around us. How to get there: For Tsim Sha Tsui Public Pier 1, go to Tsim Sha Tsui MTR Station, Exit L6, and cross the street. For Central Pier 9, go to Hong Kong or Central MTR Station, and follow the signs to the ferry piers, which will take you along a raised pedestrian walkway. At the end, turn right and keep walking until you reach Pier 9. *Pro-tip: Board at the first stop, Tsim Sha Tsui, to secure the best seats! No Hong Kong list is complete without The Peak. Sure, it’s super touristy as evidenced by the queues (taking as long as three hours! ), but here’s a secret: we booked with Klook and bypassed the insane line for the Peak Tram, entering a special lane with almost zero waiting time instead! Our trip also came with a 10-minute walking tour of the business district as our guide led us to the Peak Tram Terminus. Meeting Point: Central MTR Station, Exit K.
*Pro-tip: Plan to reach the top 15 minutes before sunset (i.e. board the Peak Tram at latest 5PM) to enjoy daytime views as well as the dazzling skyline at night. Anyone who’s labelled Hong Kong as “just another Singapore” has obviously forgotten a striking difference — the immense amount of graffiti! 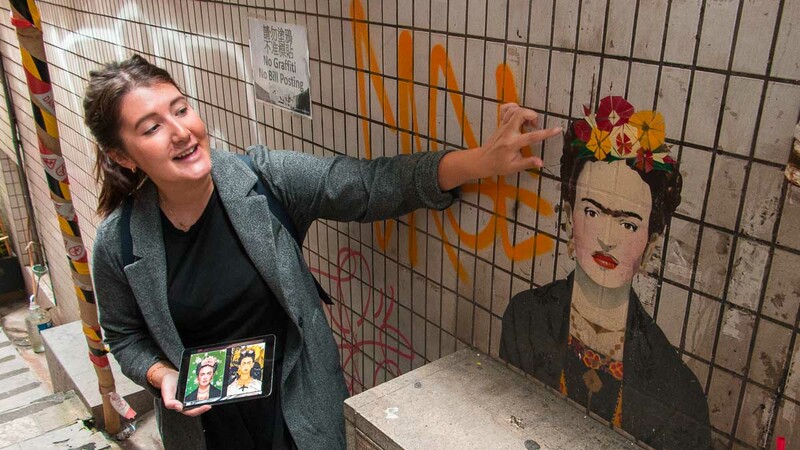 Our one-hour walking tour took us through the colourful SoHo streets, where we admired different styles of street art, some commissioned and some renegade. We learnt so much about Hong Kong’s history, even visiting the assassination spot of revolutionary Yeung Ku-wan, murdered in 1901 by the Qing government. How to get there: From Central MTR Station, take Exit D and the elevator up to Hollywood Road. Choi Hung Estate: Pretty pastel flats viewable from a rooftop basketball court. 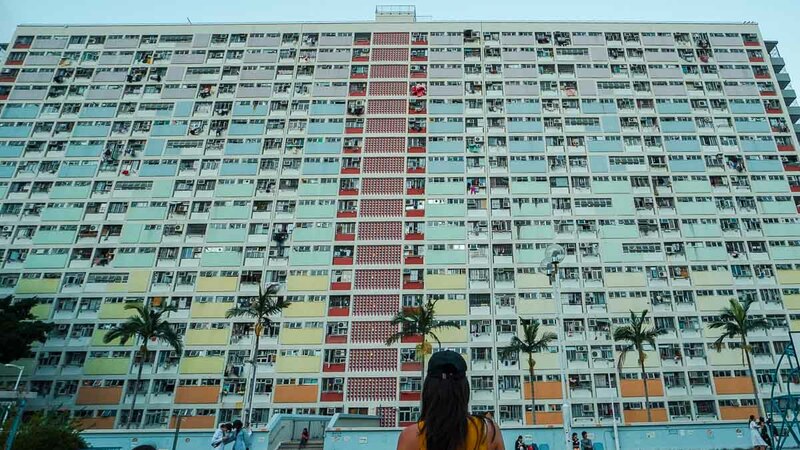 Hong Kong’s tightly-packed buildings and neon lights are a photographer’s dream. Visit these spots for holiday photos like no other! How to get there: Walk 4 mins from Choi Hung MTR Station, Exit C3. How to get there: Walk 3 mins from Tai Koo MTR Station, Exit B. Or head to Mong Kok Road, with retro neon lights that make amazing time-lapse photos. How to get there: From Mongkok MTR Station, Exit B3, take the escalator up the footbridge, turn right, and walk until you are above Tung Choi Street. 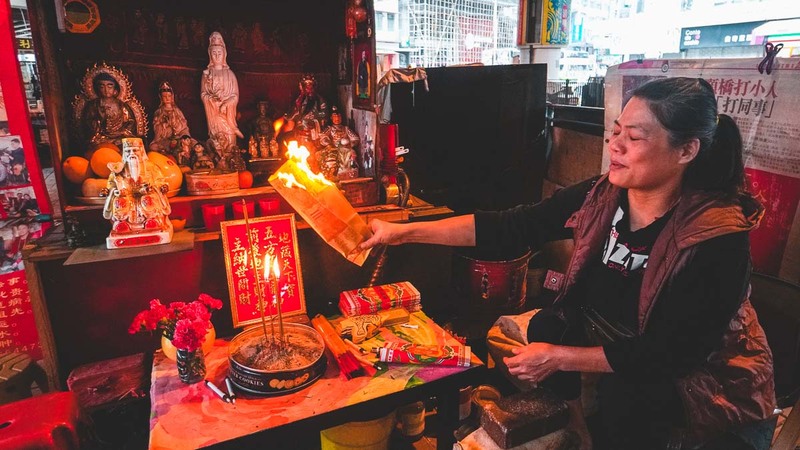 The Man Mo Temple at Sheung Wan is the biggest of its kind in Hong Kong, dedicated to the God of Literature (Man) and the God of War (Mo). 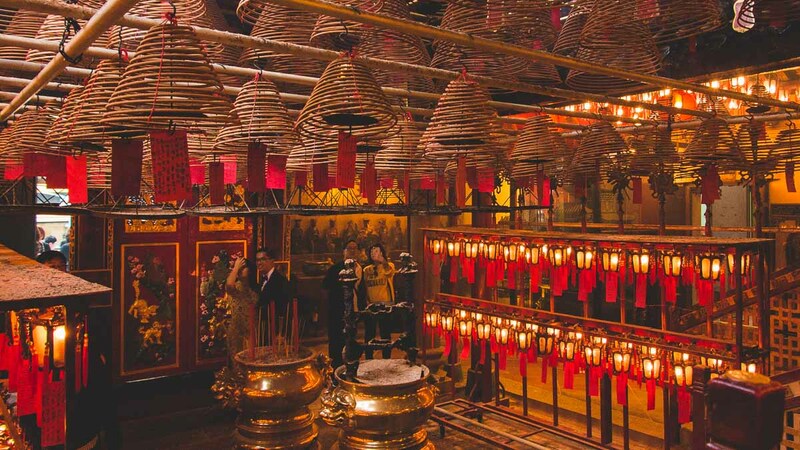 It’s a magnificent sight, with coiled baskets of hanging incense forming beautiful patterns. How to get there: Walk 7 mins from Sheung Wan MTR Station, Exit A2. Skip the usual Australia Dairy Company and Tim Ho Wan — they’re not that great compared to the other gems on offer. 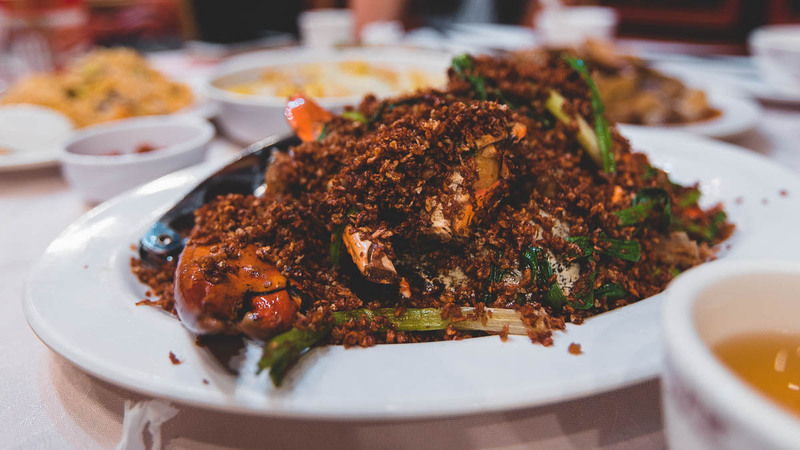 We’ve included only the must-eats and local hideouts for cheap, authentic Cantonese food available at almost any hour. One of the last dai pai dongs (open-air stalls) in Hong Kong, Sing Heung Yuen is famous for its pulpy tomato broth with instant noodles. Load them up with luncheon meat, ham, bacon, beef, egg, and more. Opening Hours: 8AM – 5PM. Closed on Sundays. How to get there: Walk 6 mins from Shueng Wan MTR Station, Exit E1. *Pro-tip: For some reason, you can’t order additional bread dishes after the first round of orders, so make sure you know what you want! 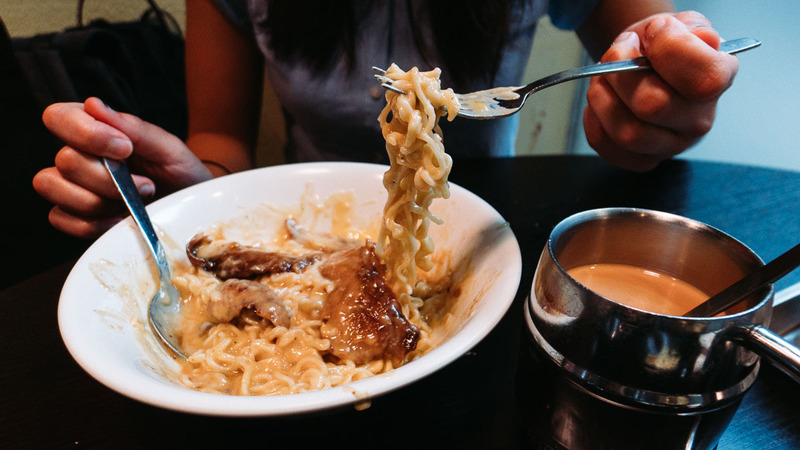 The cheesy bowls at Sun Kee Cheese Noodles can get overwhelmingly rich, but it’s perfect when paired with melt-in-your-mouth pork cheek drenched in soy sauce. How to get there: Walk 7 mins from Wan Chai MTR Station, Exit A5. 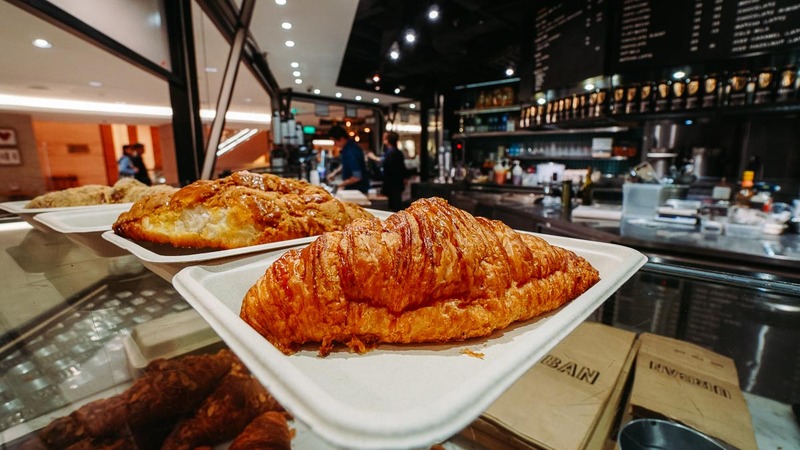 The creators of the legendary salted egg yolk croissant (yes, it’s them), Urban Bakery Works sure know their pastries. We particularly enjoyed the lava cheese and French croissants. Opening Hours: 7:30AM – 8PM. Opens 8:30AM on weekends. 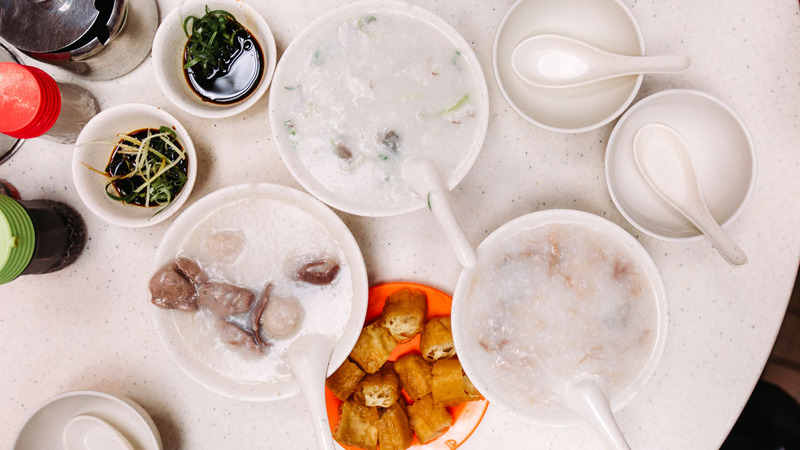 How to get there: Walk 2 mins from Central MTR Station, Exit G.
Sang Kee remains a local favourite thanks to its creamy congee and generous fillings — don’t forget the youtiao (fried dough fritters)! Noodles are also sold in the afternoon, but we recommend keeping your eyes on the porridge-y prize. Opening Hours: 6:30AM – 9PM. Closed on Sundays. How to get there: Walk 1 min from Shueng Wan MTR Station, Exit A2. 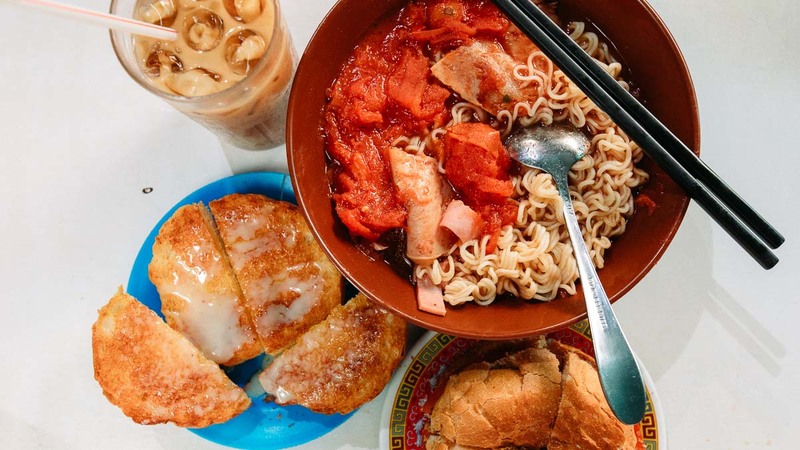 This popular cafe chain can literally feed you an entire day, serving breakfast staples (7AM – 11:30AM), Western-fusion lunch sets (11:30AM – 6PM), tea snacks (2:30PM – 6PM), and midnight munchies (9:30PM – 12AM). Don’t miss their chicken wings in Swiss juice (HK$39, ~S$6.84) — mid-joints doused in a spicy-salty concoction — that are available after breakfast. How to get there: From North Point MTR Station, Exit A, walk 4 mins to the Java Road Sports Centre. Enter and take the right-most lift and go to Level 2. 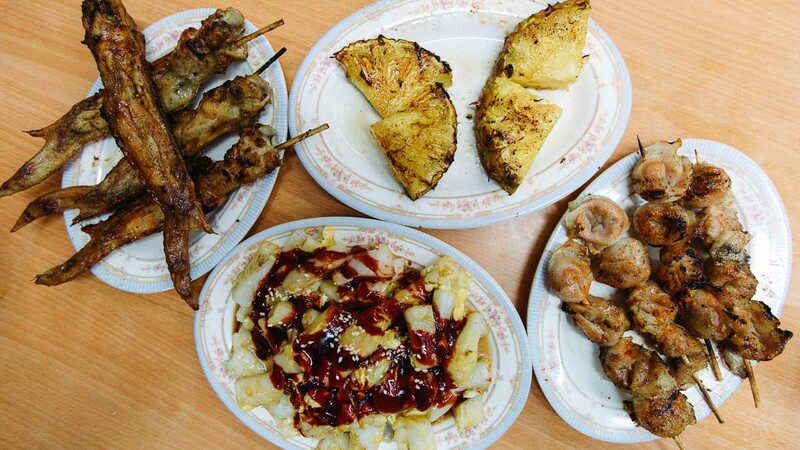 This hole-in-the-wall joint is a hit amongst college students for its cheap grilled food on skewers, coated with irresistibly tasty spices. We got the local favourites: grilled chicken wings (HK$26), sea urchin (HK$12), leek (HK$9), pineapple (HK$9) and chewy chee cheong fun (HK$13). Bring your own beers to complete the feast (yes, it’s allowed)! How to get there: Walk 11 mins from Ho Man Tin MTR Station, Exit B1. Spice it up with the famous Under Bridge Spicy Crab, topped liberally with salt and chilli garlic that goes to up to five spice levels. Us spice-lovers got the Level 3 and found it just nice — even devouring all the crunchy deep-fried bits! 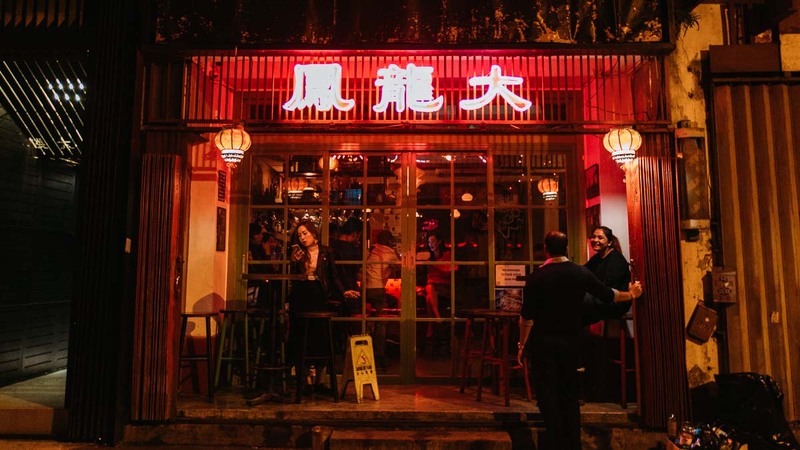 How to get there: Walk 3 mins from Causeway Bay MTR Station, Exit C.
This nostalgic dive bar overflows with charm: from old-school music and cheeky staff, to antique Hong Kong decor. Tai Lung Fung‘s drink deals aren’t too shabby either, with draught beers from HK$45 (~S$7.89), and cocktails from HK$65 (~S$11.39) during happy hour, which runs from opening til 9PM. There are also yummy bar bites like homemade prawn crackers (HK$48, ~S$8.32) until 10PM, but you can bring in your own snacks after. Opening Hours: 12PM – 2AM (Mon – Thu), 12PM – 3AM (Fri), 4PM – 3AM (Sat), 1PM – 1AM (Sun). *Pro-tip: Arrive before 12AM — the bar may close early if it’s not busy. Boasting shorter queues and cheaper prices than their competitor Kam’s, one Michelin star- holder Yat Lok doesn’t fall short in sating cravings for delicious roasts. Even the late Anthony Bourdain was a fan of their roast goose drumstick (HK$108, ~S$18.50), and tender char siew (HK$61, ~S$10). Opening Hours: 10AM – 9PM. Closes 5:30PM on Sundays & PH. How to get there: Walk 4 mins from Central MTR Station, Exit D2. 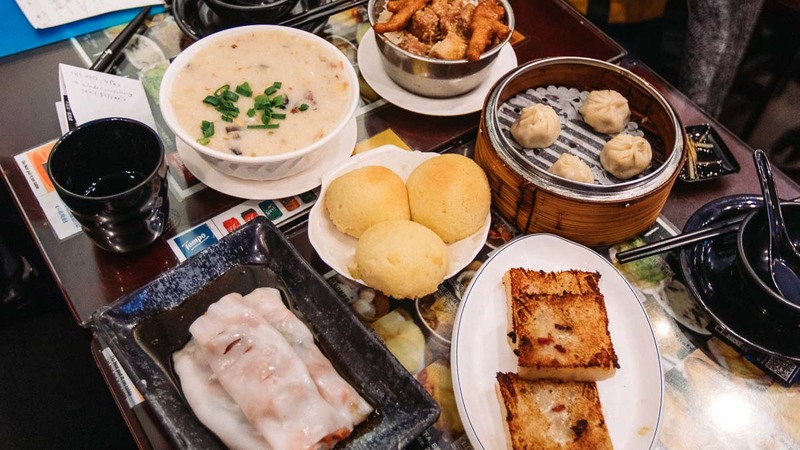 For good, affordable dim sum, our go-to is Dim Sum Square, boasting creamy salted egg yolk buns (HK$18), ‘snow-capped’ crispy BBQ pork buns (HK$20), shrimp rice rolls (HK$31), and other traditional fare. Opening Hours: 10AM – 10PM. Opens 8AM on Sundays. How to get there: Walk 4 mins from Sheung Wan MTR Station, Exit A2. 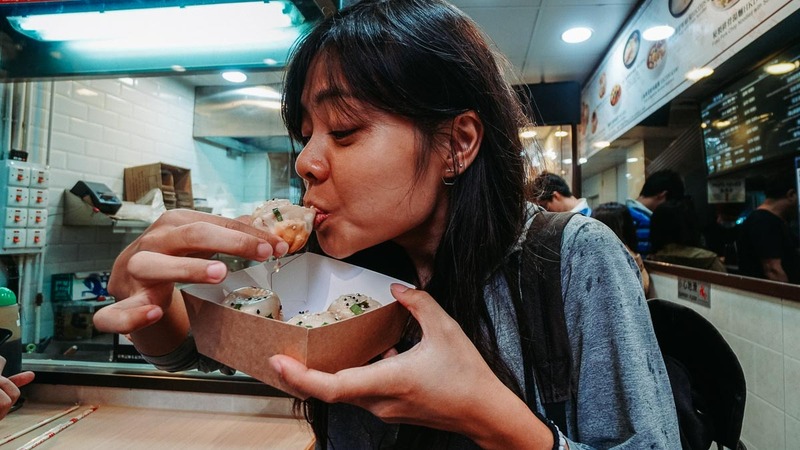 If xiao long baos are life, you’ll love Cheung Hing Kee’s pan fried buns, bursting at the seams with piping-hot, rich soup that’s earned them a spot on the Michelin guide. How to get there: Walk 1 min from Tsim Sha Tsui MTR Station, Exit D1. 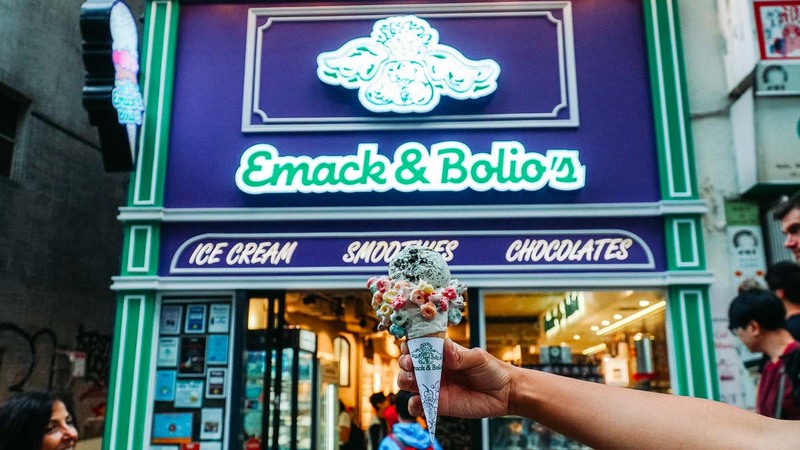 This ice cream parlour from Boston has taken Hong Kong by storm, opening multiple outlets with retro-diner vibes and Insta-worthy cones. Pick your own toppings among colourful options like Froot Loops, Rice Krispies or Oreos, glued on with sticky marshmallow. We saved ~S$2 by purchasing a voucher on the spot, redeemable on any date and at any outlet. Basically free money! How to get there: Map and directions available here. Mammy Pancake seems a strange addition on the Michelin guide, but one bite and we understood why, as the crisp outer layer crumbled to reveal soft, fluffy pancake. 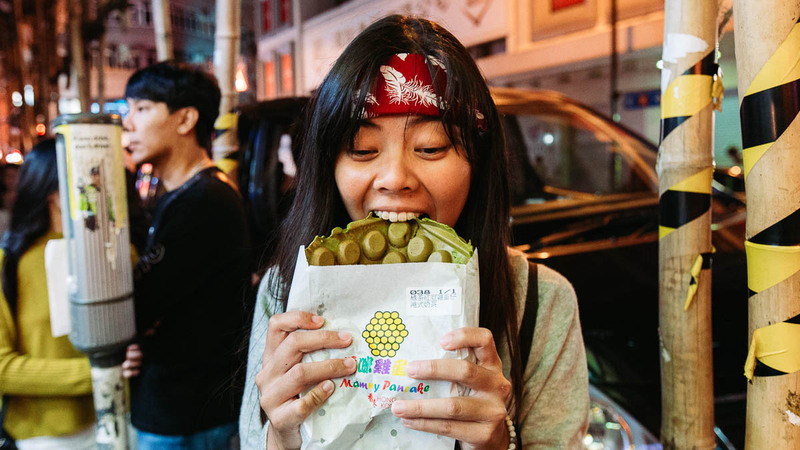 The egglets come in many innovative flavours, like green tea and red bean (HK$25), coffee (HK$23), and more. We saved ~S$1 by booking a voucher just before visiting — open-dated and with free cancellation so there’s nothing to lose! How to get there: Walk2 mins from Tsim Sha Tsui MTR Station, Exit B1. 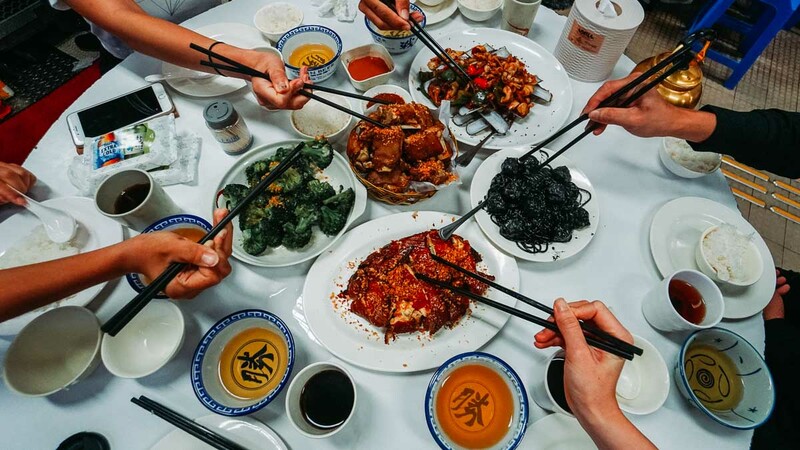 Hidden away on the second floor of a sports centre, Tung Po Kitchen is as local an experience as you can get: drinking beer out of bowls, eating in a jam-packed dining space, and… facing the wrath of busy waitresses if you don’t order quickly. We loved the Razor Clams (seasonal prices), Squid Ink Pasta (HK$148, ~S$25.95), and Wind Sand Chicken (HK$280, ~S$49.09). Reserve your table in advance to skip the long queues (+852 2880 5224), and keep cash on hand as credit’s not accepted! 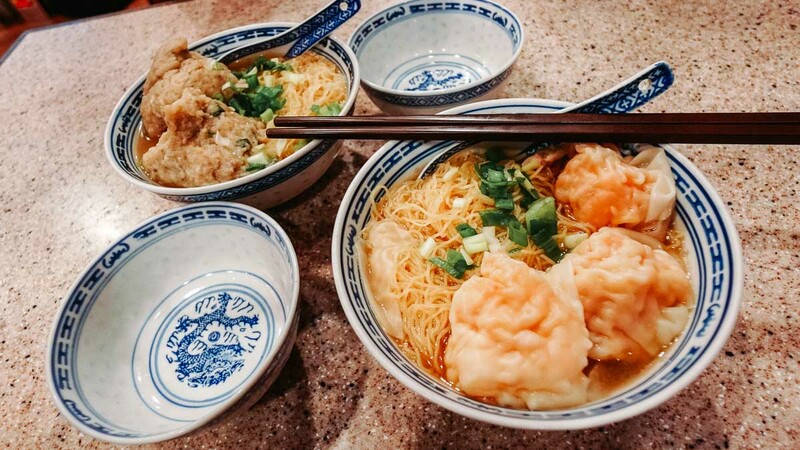 Forget the tiny bowls at Mak’s — you’ll get a full serving of Michelin-guide goodness at Tsim Chai Kee, with generous shrimp-stuffed wanton and springy noodles. How to get there: Walk 6 mins from Central MTR Station, Exit D2. 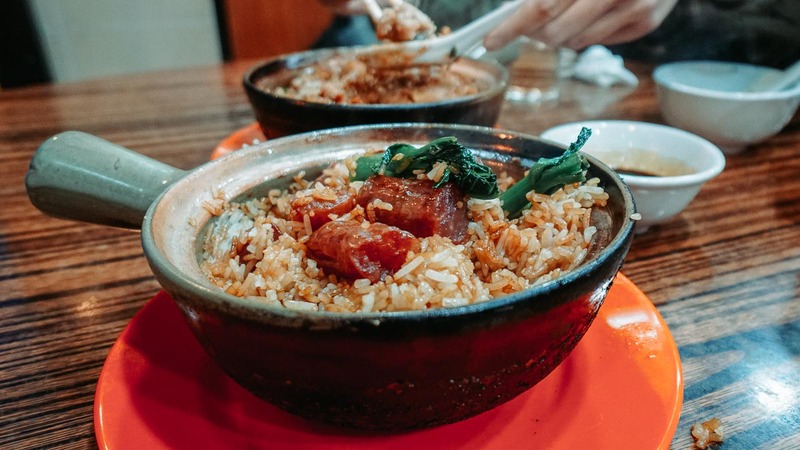 Kwan Kee‘s claypot rice has more than enough sweet sauce, juicy meat, and crispy charred rice bits to warrant its Michelin guide spot. How to get there: Walk 1 min from Sai Ying Pun MTR Station, Exit A1. 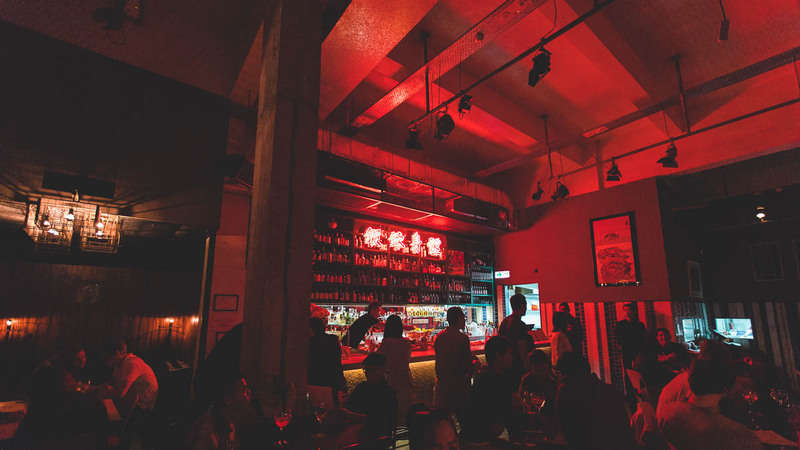 The underground speakeasy Ping Pong 129 Gintonería is the epitome of cool, with its gritty noir art pieces, stylish crowd, and even a deejay mixing ambient tunes. Perfect for a night picking at Spanish tapas and classy drinks. How to get there: Walk 4 mins from Sai Ying Pun MTR Station, Exit B3. 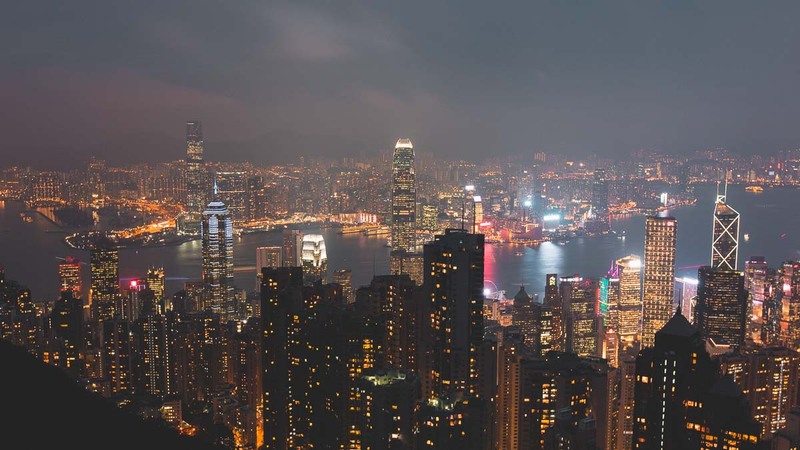 Central: The city’s financial hub and tourist hotspot (Victoria Peak and Lan Kwai Fong are minutes away) is great for those pressed for time in Hong Kong. 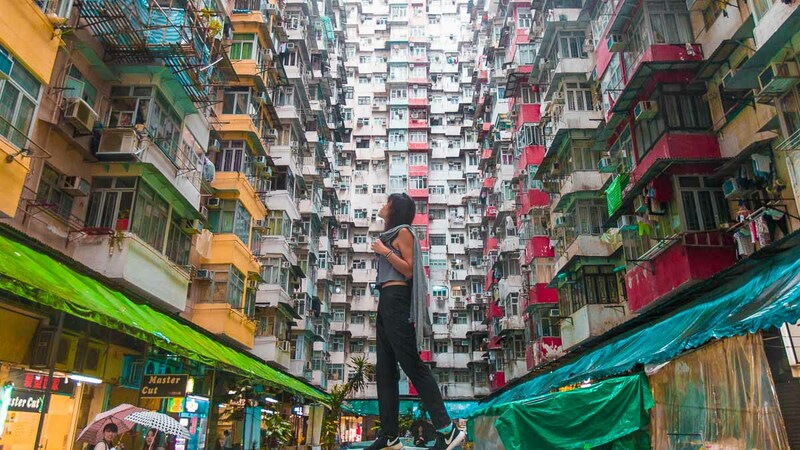 Wan Chai: You’ll find cheaper and more spacious accommodation in Wan Chai, and it’s well-connected to the city sights via MTR. Tsim Sha Tsui: Packed with night markets and malls, Tsim Sha Tsui is perfect for shopaholics, but note that accommodation is often smaller and pricier than on Hong Kong Island. 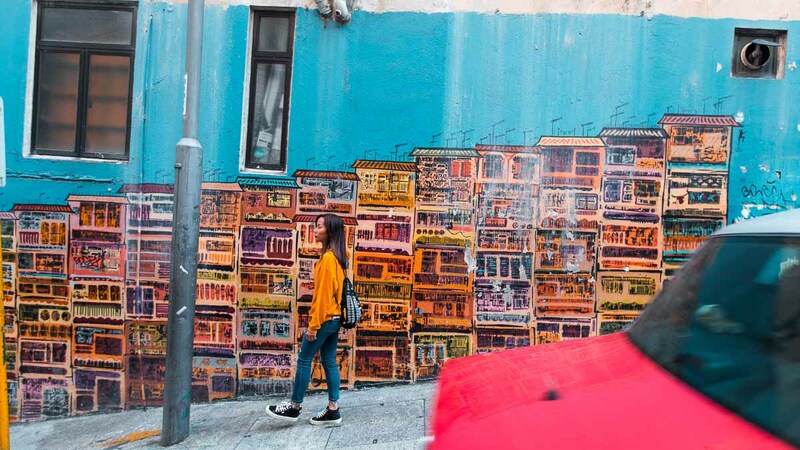 Mong Kok: A quieter district dripping with culture, here you’ll find rather ‘hipster’ accommodation, as well as traditional buildings and markets peddling fabric, jade, and more. Connectivity: Our 3G SIM Card (~S$9.65) gave us unlimited data for our entire eight-day trip. We picked up our cards at the Hong Kong International Airport, spending almost zero time disconnected! 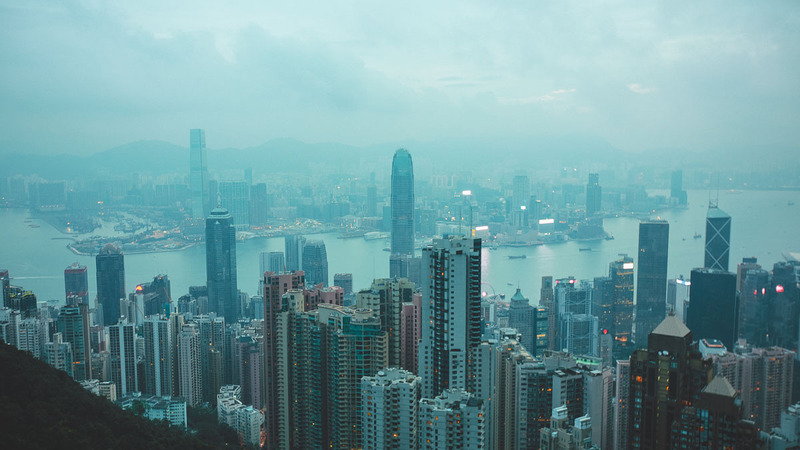 Transport from Hong Kong International Airport: Arriving every 10 minutes, the Airport Express delivers you to Kowloon, Tsing Yi, Hong Kong Island, or AsiaWorld-Expo. Prices range from HK$5.50 – HK$115 depending on distance and payment method. 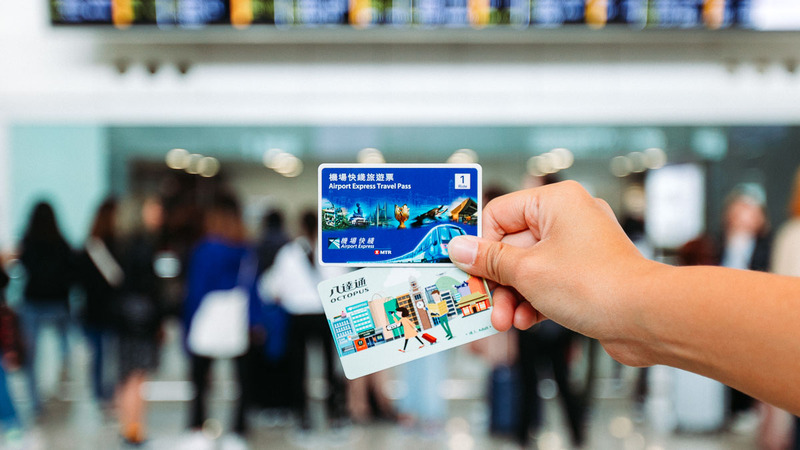 For convenience, we recommend the Hong Kong Airport Express Pass (~S$59), which includes a roundtrip ride on the Airport Express and a 72-hour unlimited MTR Travel Pass. Transport around Hong Kong: Our 72-hour Unlimited MTR Travel Pass helped us explore the city without worrying about cost each time. For buses and trams, we used our pre-booked Octopus card collected from the airport, which came pre-loaded with HK$50. Tram rides charge flat fares of HK$2.60 (~S$0.46). 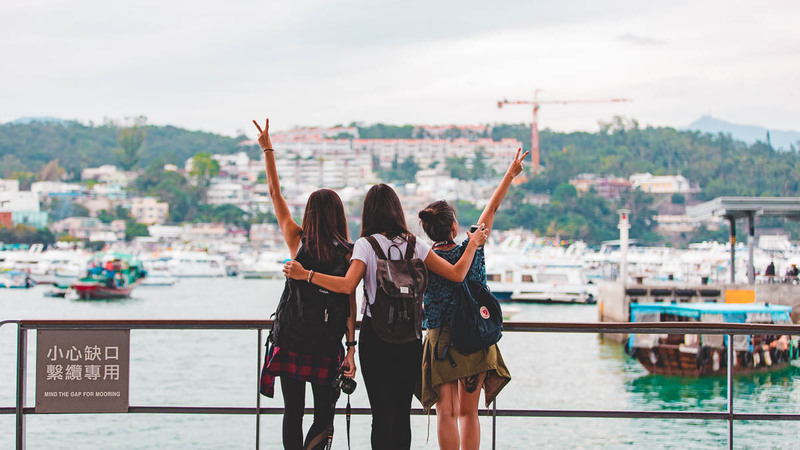 Activities: We love using Klook to save money on our travels, but it’s especially useful in Hong Kong since the company is based here! 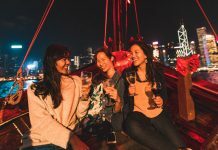 As such, there’s a ton of discounted Hong Kong activities on offer, with perks that even our local friends use. We hardly queued for main attractions like The Peak and Ngong Ping 360, instead smugly using our fast pass to the front of the line. We also loved the unique tours that gave us deeper insight into the city — something we’d miss on our own as tourists! First time booking with Klook? Use promo code <TTIKLOOK> for $5 off your first purchase! 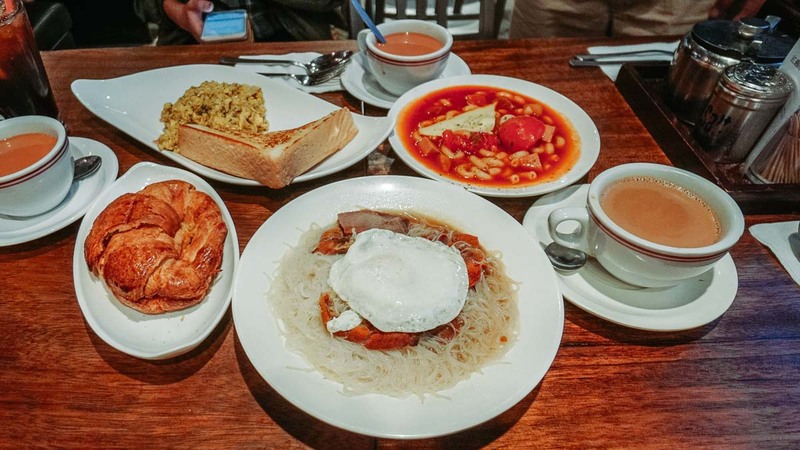 Know any other Hong Kong gems we should include in this list? Let us know in the comments!